If you ask Jason Media, Yonkers is a very haunted place where ghosts and supernatural beings roam. 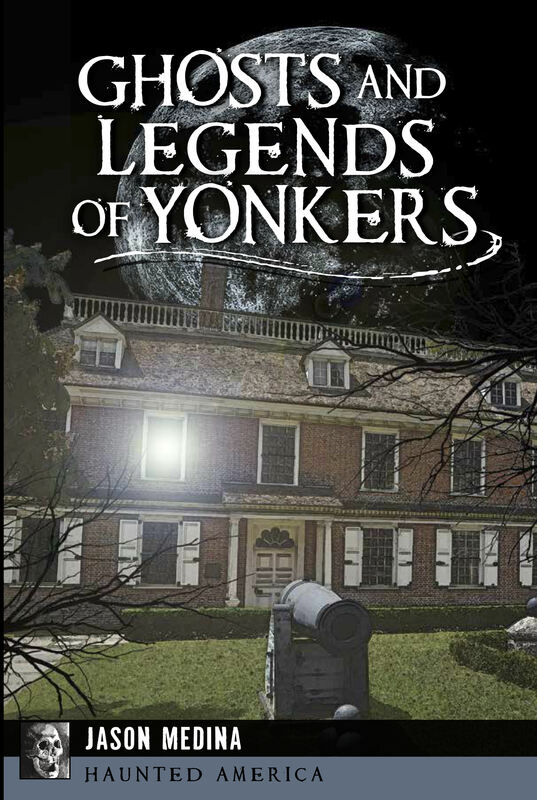 In his latest book Ghosts and Legends of Yonkers, Medina, the leader of the Yonkers Ghost Investigators, uses research and ghost hunting to tell tales of the City’s supernatural residents. Medina, a member of the Yonkers Historical Society, has been writing stories since he was 5-years-old and has published two other books that have fictional storylines based on real bits of history and paranormal investigations. 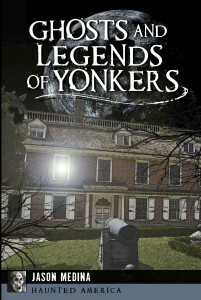 Ghosts and Legends of Yonkers is his first non-fiction book. Medina and his team of paranormal investigators have gone on more than 300 hunts in various locations, far beyond Yonkers. 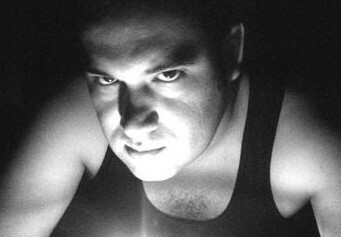 Ghosts and Legends of Yonkers reflect Medina’s experience with paranormal investigations in Yonkers, as well as his research as a member of the City’s Historical Society. Click here to read more about Yonkers Ghost Investigators and listen to one of their ghost recordings at Untermeyer Park. but there are still affordable choices offered. premium will certainly increase if, and when, you assert. brand-new doc, an unfamiliar person.